This Landal beach resort enjoys a seaside location, nestling by the dunes, with a large, sandy beach only 1km or a 15 minute walk away. This is a lovely beach, ideal for babies and toddlers and it usually has lots of interesting shells to play with and collect, as well as a long stretch of wooden breakwater posts, symbolic of the beaches in this region, to step along!! There is also a nice beach restaurant if you fancy having lunch out. The small beach resort of Nieuwvliet is 2km from the holiday park and has a selection of shops, restaurants and cafes. What characterizes this area though is its peace and quiet and biking and walking trails. 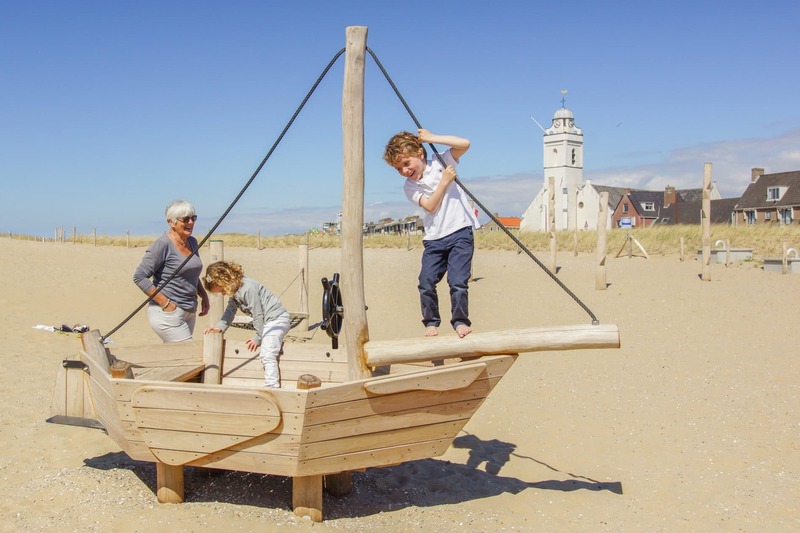 Located in the Southwest of Holland this stretch of beaches is classed among the most beautiful and representative of the Dutch coastline. 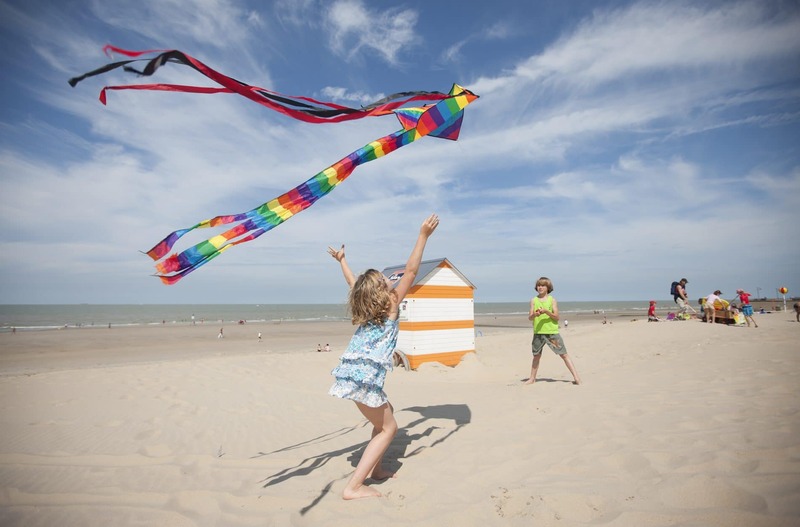 The holiday park is also only 6km from Cadzand resort which is considered to be the most beautiful beach in Holland. 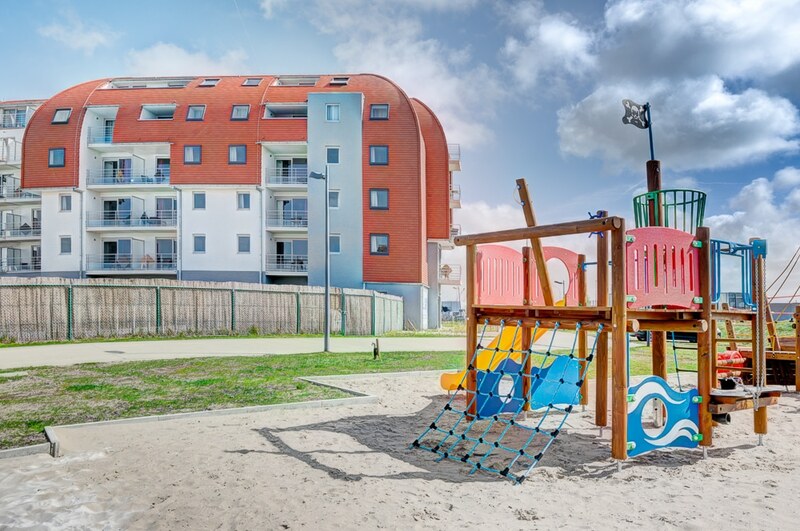 The park itself is set back from the coast by just 1km and offers a range of high quality holiday houses which are all suitable for babies and toddlers. The park has as its central feature a lake (depending on availability you can book a lakeside house) and a central hub consisting of a small indoor pool which is ideal for young children with a separate toddler pool and slide, an indoor soft play area and a restaurant with an outdoor terrace, as well as a takeaway and snack bar. You can also buy fresh bread and croissants in the morning. 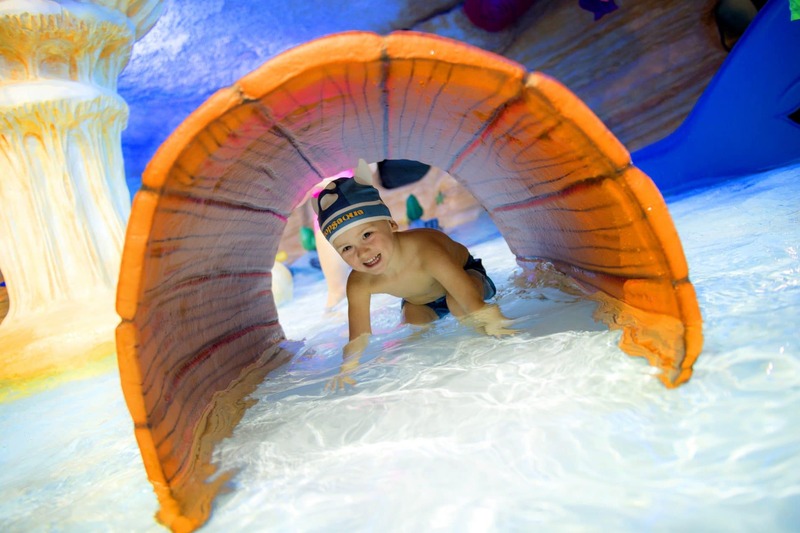 As well as an indoor play area there is also a main outdoor play area with an inflatable jumping pillow and also water games so that the little ones can cool down on those hot summer days! It is a pretty park, decorated with flowers which come to life in spring time. This region is made for those who love cycling, and this means relaxed family cycling, taking in the natural surroundings. As is the case on most Landal parks you can hire a good selection of bikes here which include children’s bikes and bikes with child seats. It is really easy to cycle to the beach from the holiday park and a lovely thing to do once you’ve packed your picnic up in the morning and head down for an hour or two of exploring and playing before lunch. 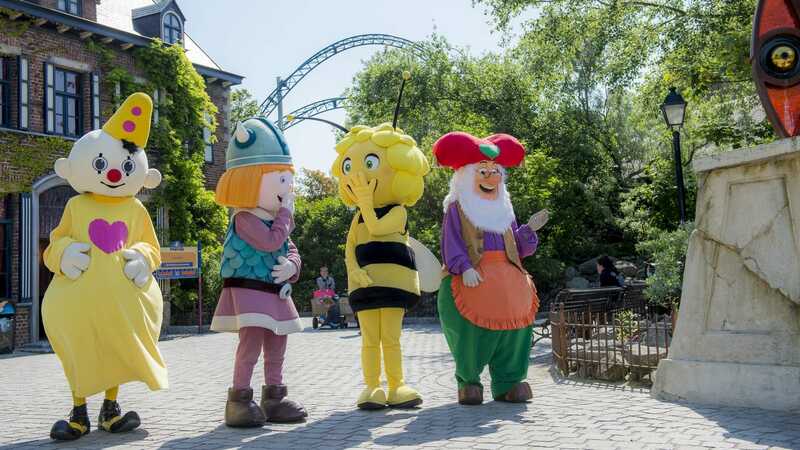 This holiday park is also host to the Landal mascot Bollo the bear and he can be seen coming up to chat to and have his photo taken with the children on the park! An all year round entertainment programme with arts and crafts sessions and other activities ensures that there is always something to do for the whole family if you fancy a bit or organised fun! 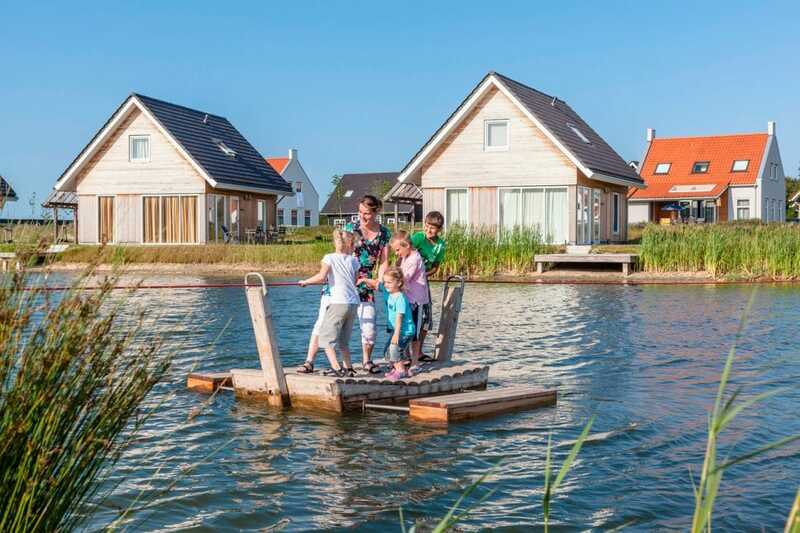 Nieuwvliet-Bad has a selection of 2 and 3 bedroom farmhouses and residences. They are like proper houses! But a bit smaller! They are dotted around the lake: some with lake views and some set further back. They are spacious and modern and are all detached properties on two floors with ample grassy areas between the houses. Parking is close by or at the accommodation. These houses have everything you should need down to a fully equipped kitchen and a spacious indoor and outdoor seating area. High chairs, cots, stair gates and electricity plug covers are all provided. Also available are a selection of 5, 6 and even 11 bedroom houses for families travelling together. Went here with 3 adults and one infant and had a great time. The park itself is clean and well maintained. It’s a great starting location for nice walks in the surroundings and close to Groede (I recommend going to the brewery). The staff is friendly, the pool was fun, the houses are clean and modern, and fairly spacious. It’s also nice that they’re separate from each other, there’s parking next to your house, they’re well insulated (noise), and they don’t all look the same. All of the accommodations here are baby and toddler friendly. 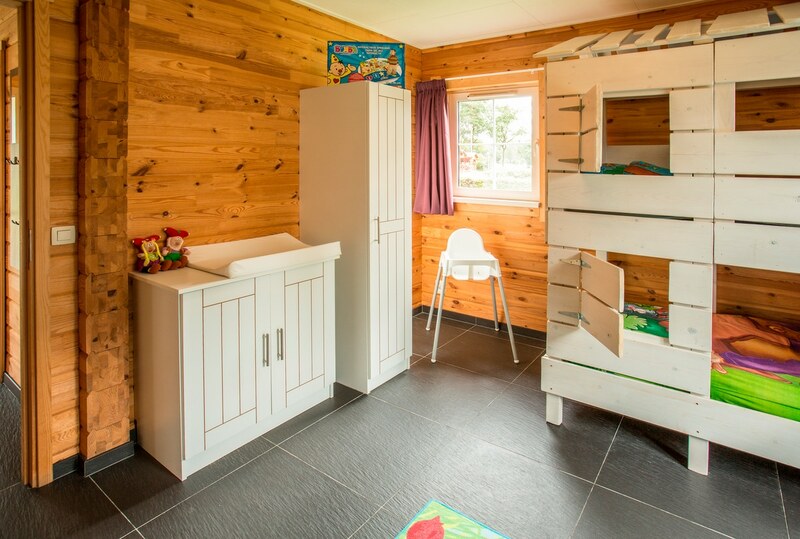 Also available here are the Landal children’s bungalows. Here they are 3 bedroomed and on 2 levels (stairgates are present at the top of the stairs). They are for 6 people and have a special children’s themed bedroom with small arm chairs and foot stool and a selection of games and toys. Also available are a baby changing table and baby bath. These book up fast so be quick! The Pierewiet Play Farm 2km away just outside of Nieuwvliet town. This combines indoor and outdoor play areas with a small farm and an arts and crafts area. Plenty to keep the little ones busy if you fancy a change from the beach. The Toversluis indoor play park 13km away in Sluis is perfect for a rainy day. The Ostrich farm 13km away in Sluis. The Mini Mundi amusement park, indoor play with special area for children aged 0-4 and miniature park, 64km away in Middelburg. 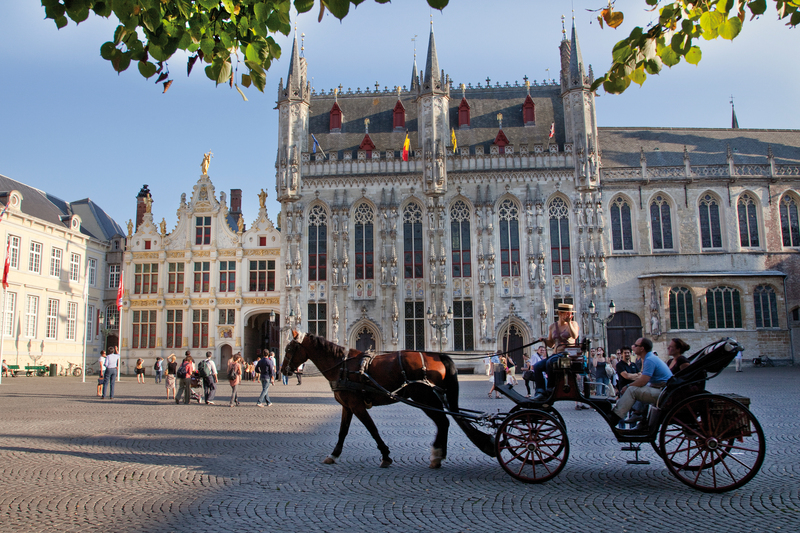 You are also very close to the Belgian border here and the fairytale city of Bruges is only 30km away. The Zwin nature park on the Dutch Belgian border is also well worth a visit with its educational bird watching opportunities as well as interactive bird feeding sessions. There is an activity play ground there too. 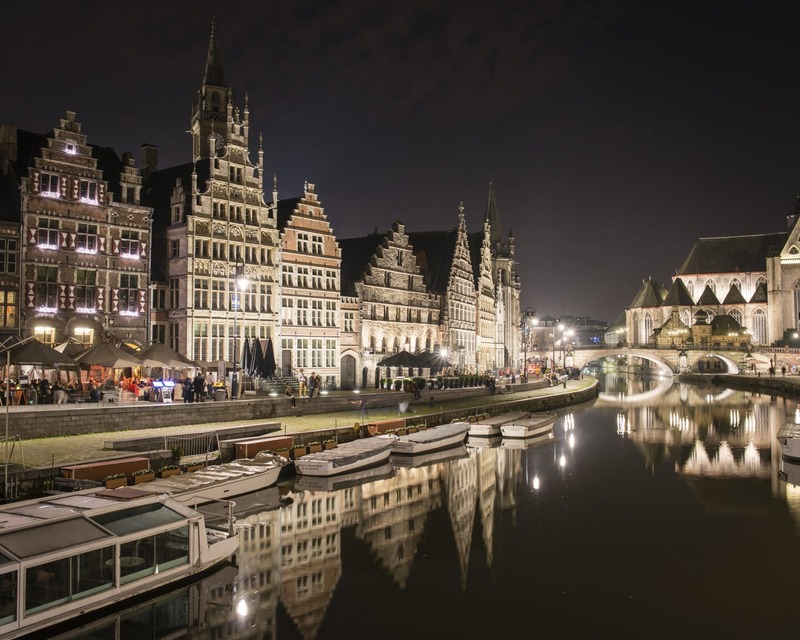 Only 40 minute drive (36km) from Zeebrugge ferry port or 1 hour 45 minute drive (150km) from Calais and 2 hours (146km) from Rotterdam. Easy to get to and just a 15 minute drive from the Belgian border.